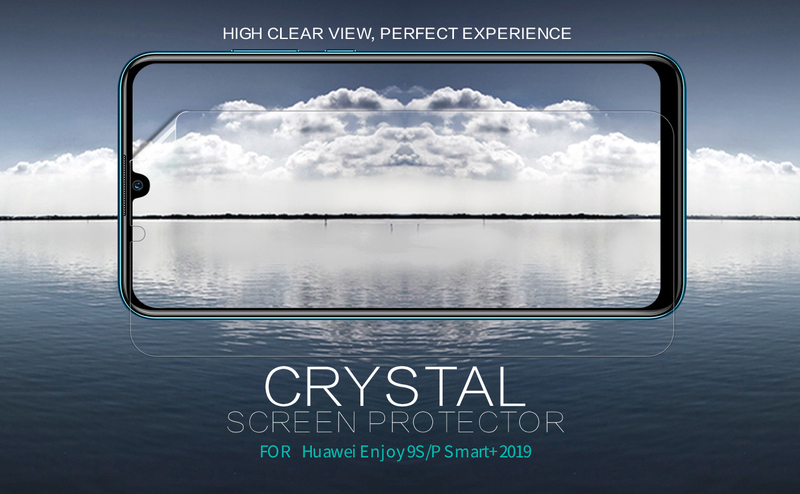 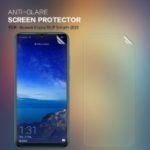 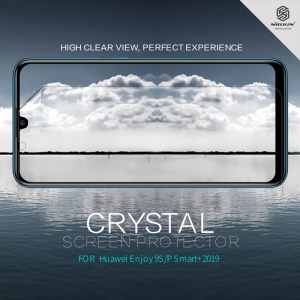 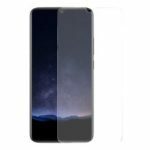 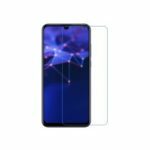 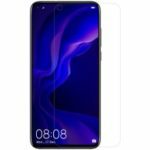 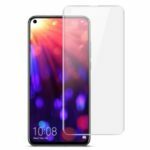 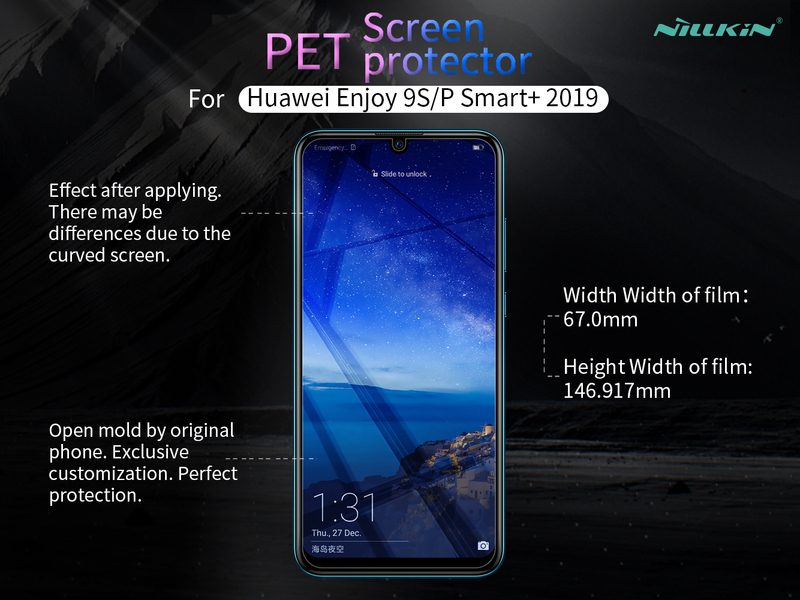 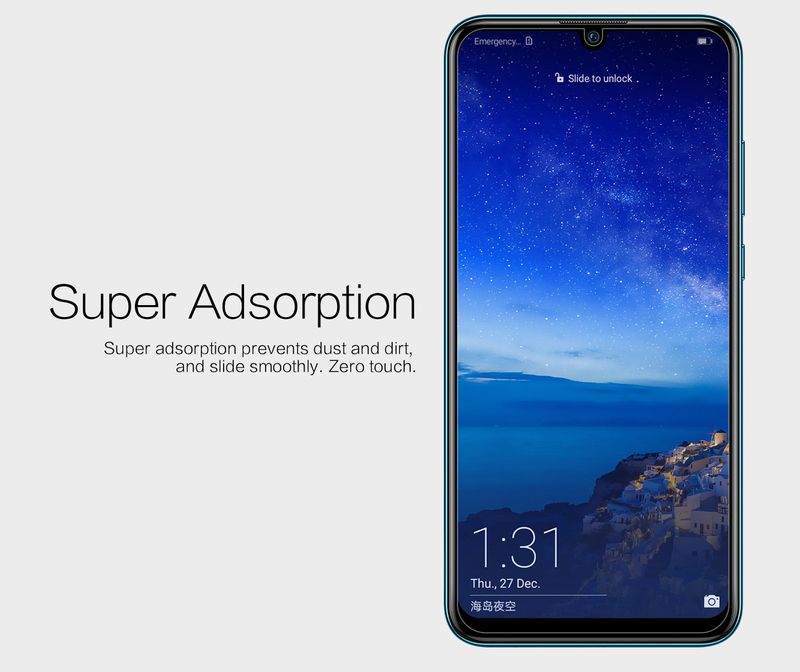 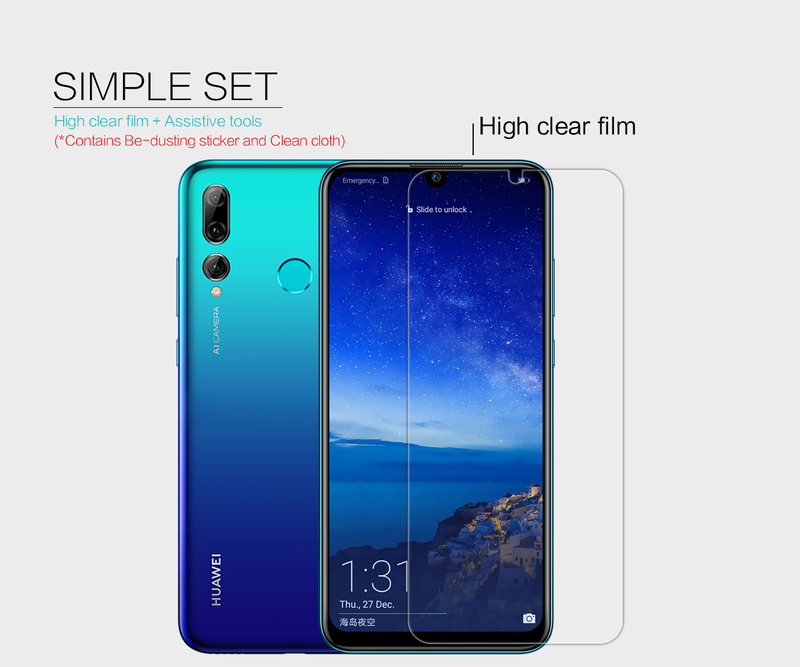 For just $ 1.77 , buy NILLKIN HD Clear Screen Guard Anti-fingerprint Protector Film for Huawei P Smart Plus 2019 / Enjoy 9s from the wholesale webshop online. 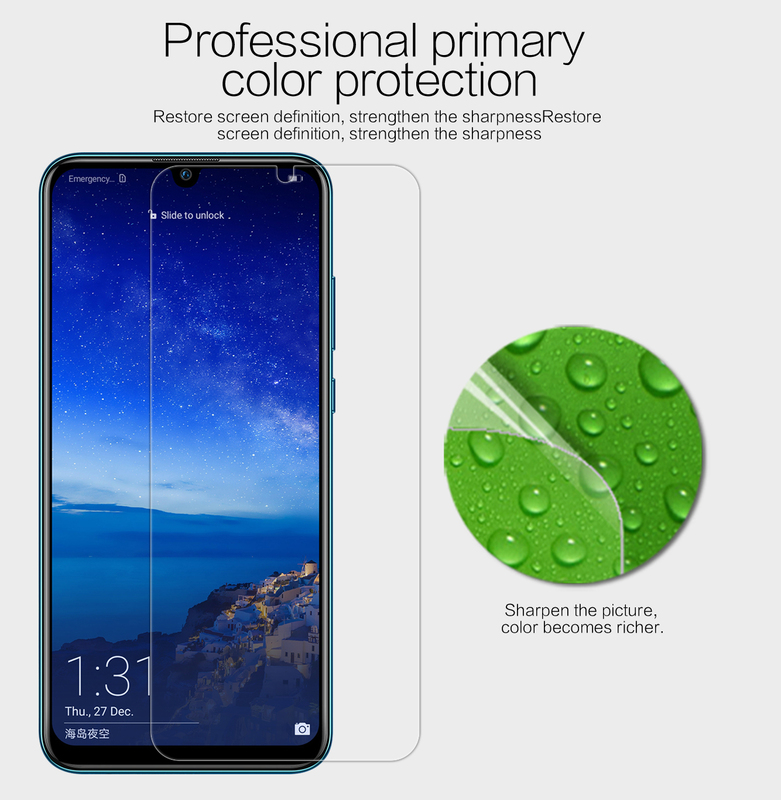 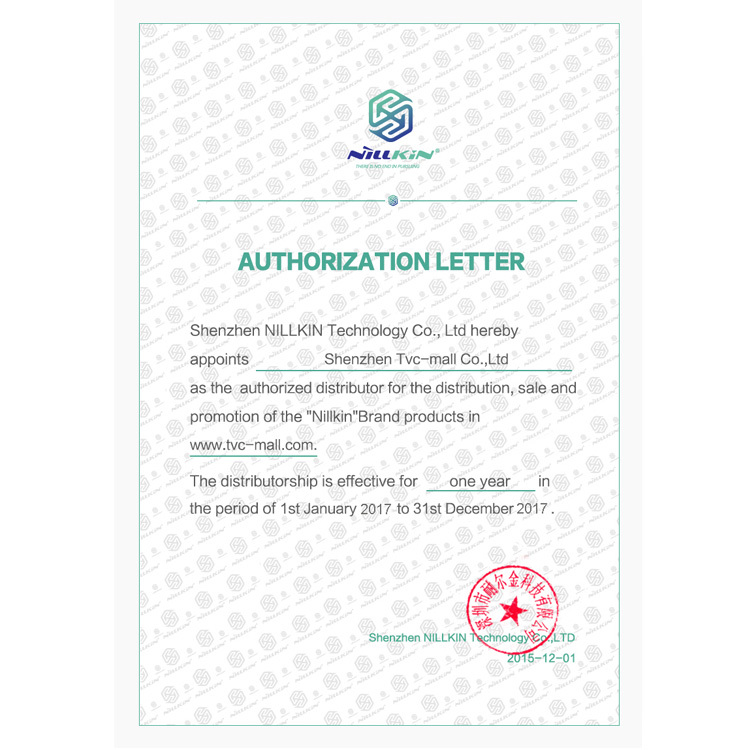 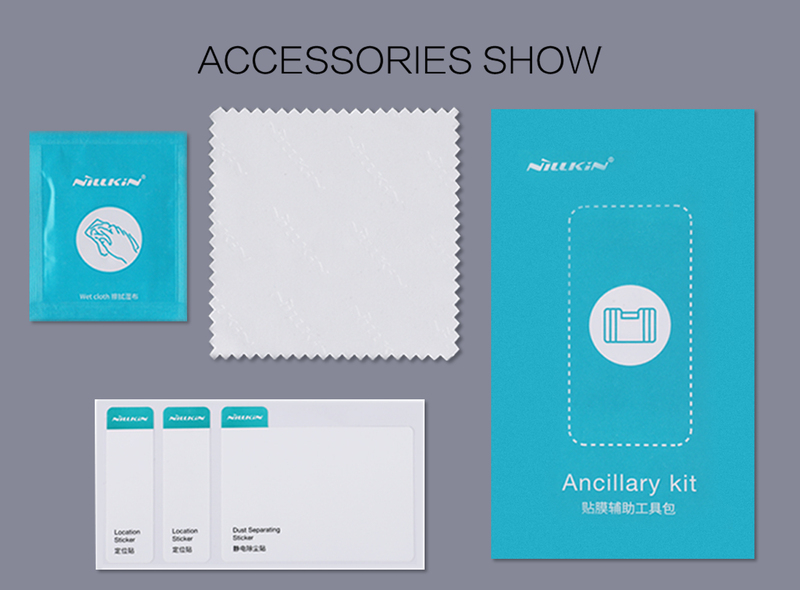 This Nillkin anti-fingerprint ultra clear LCD screen protector is made of high light transmittance material, giving high definition display. 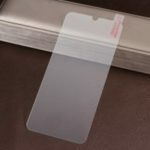 It offers a tough, durable, transparent surface while keeping the LCD screen clean and unscratched. 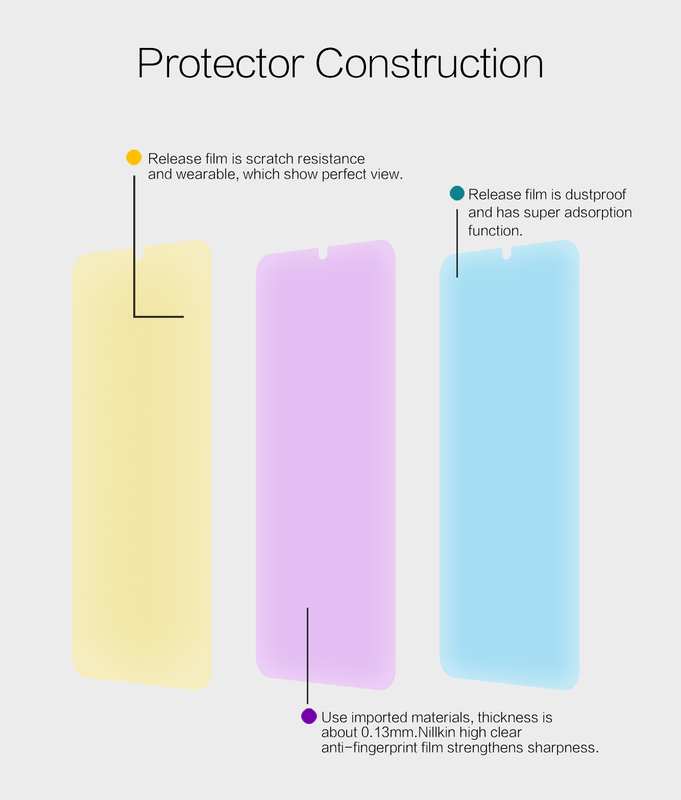 Precise fit, no need extra cut.